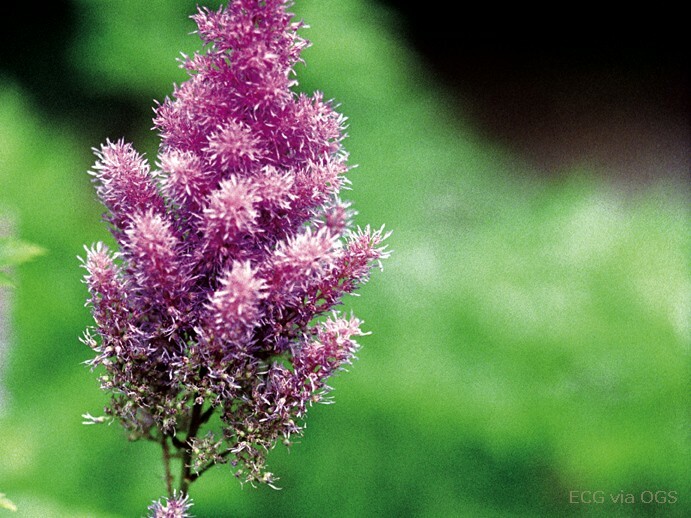 Product Information : Lilac-pink flowers on fuzzy, stiff plumes. One of the last astilbes to bloom. Mid-green leaves forma low carpet of foliage. A popular dwarf, groundcover-type.